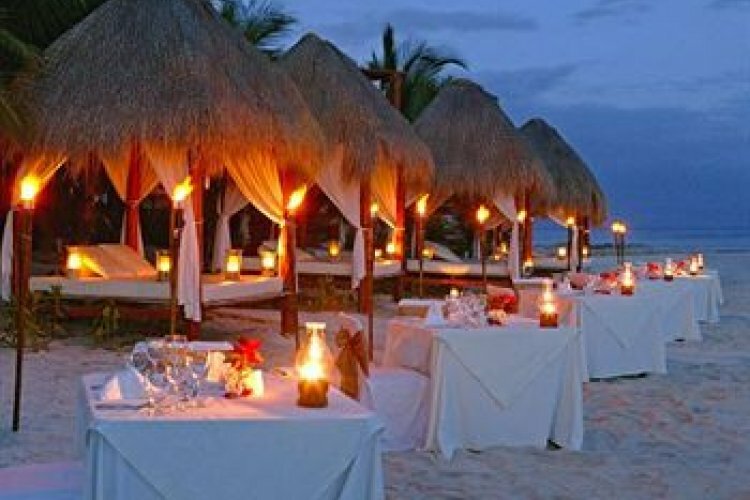 Named one of the most romantic hotels in the world, El Dorado Seaside Suites is an all inclusive, adults only resort in the Riviera Maya. 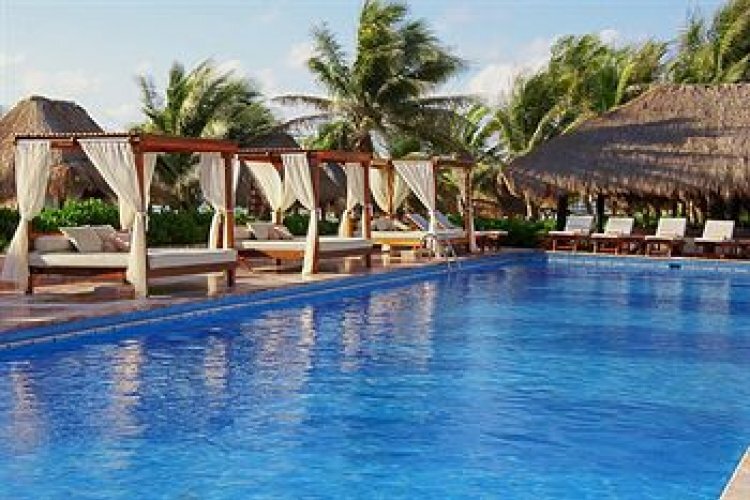 Set along Kantenah Beach, it is just 25 minutes from Playa del Carmen and the ruins of Tulum. 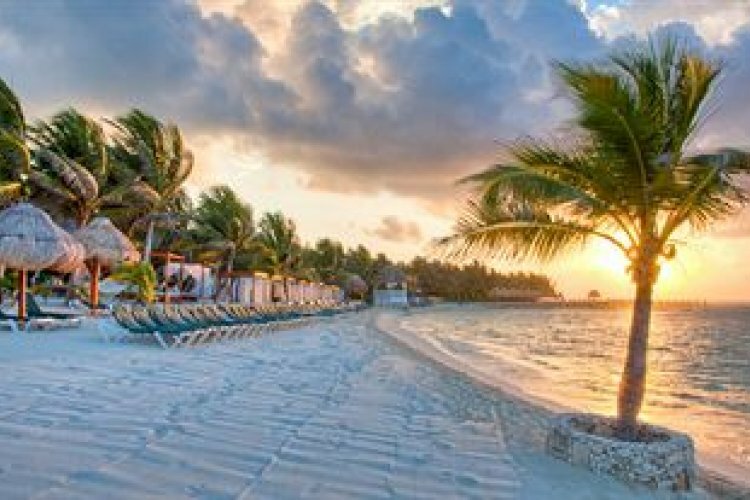 Surrounded by luscious landscaped gardens and soft white sands, El Dorado Seaside Suites offer couples the chance to enjoy beautiful views of the Riviera Maya. Guests can stay in suites as standard and there are options to stay in ocean front Jacuzzi suites, beachfront suites or even swim up Jacuzzi suites. 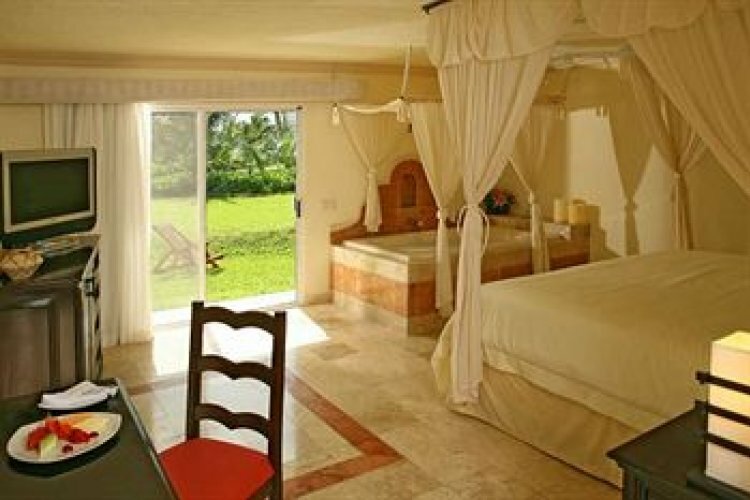 Rooms provide ample living space and have comfortable 4 poster beds. There are 7 a la carte restaurants to dine in offering international cuisine. For Latin fusion head to Vida Garden Grill Restaurant set in a tropical garden, which serves breakfast, lunch and dinner. Enjoy flavours from all around the world with restaurants specialising in appetising Mexican, Italian and Asian dishes. 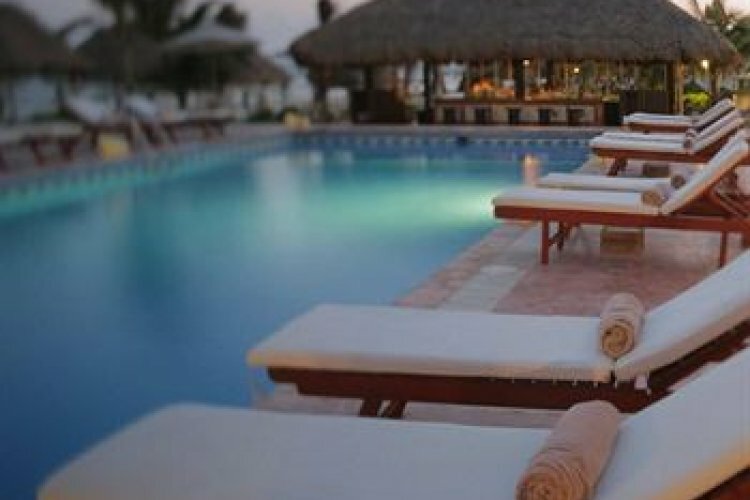 Along with the restaurants there are 8 bars around the resort, several of which are swim up bars, allowing you to stay poolside along the 3 pools here. Visit Cotorros for a bar with a difference. Sit in swings at Cotorros as you enjoy a cocktail or two. Enjoy a revitalising experience at Naay Spa, which bases their treatments on the 4 elements: earth, fire, wind and water. Rejuvenate the body and mind with a selection of spa, massages and beauty treatments. "Warm and sunny with a couple of rain days."